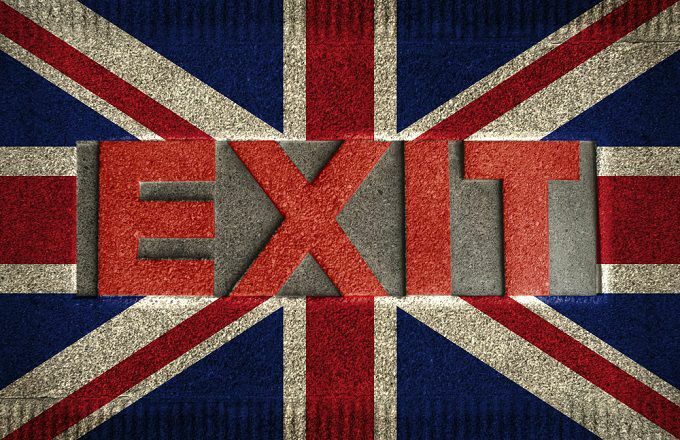 With huge uncertainties surrounding Brexit, Britain’s planned withdrawal from the European Union (EU), the vast majority of investors are wary of buying European stocks. However, Bank of America Merrill Lynch and Morgan Stanley see great opportunities in the region’s severely beaten-down equities, which BofAML calls the “ultimate contrarian trade,” per a detailed story in Bloomberg. “Given the low starting point for both sentiment and relative valuations, we believe even a modest incremental improvement in the European macro backdrop should be helpful for European equities’ relative performance going forward,” Graham Secker, chief European equity strategist at Morgan Stanley, told clients in a note cited by Bloomberg. The table below summarizes the categories of European stocks favored by Morgan Stanley. Morgan Stanley’s and BofAML’s contrarian strategy got a boost Wednesday when British lawmakers, in a surprise move, voted against a no-deal exit from the EU. While much uncertainty remains, the vote reduces the odds of a disruptive U.K. exit that would hurt the region’s economies, according to the Wall Street Journal. Morgan Stanley and BofAML are not alone in their enthusiasm for European stocks. “Buying when valuations are at generational lows is the opportunity of a generation. As special-situations investors, we have seen the number of companies going through strategic change grow dramatically, giving us compelling potential investments,” David Marcus, chief investment officer (CIO) of Evermore Global Advisors, told the news wire. European equities drastically lagged major indexes in the past decade. During the 10 years through March 12, 2019, the MSCI All-Country World Index (ACWI) delivered an average annual return of 10.42%, versus 6.61% for the MSCI Europe Index, which includes only developed economies, per MSCI. The performance of European stocks versus global stocks has trended downwards since 2002, Bloomberg calculates. This is one indicator of the attractive valuations that bullish strategists see. Rather than rushing to grab bargains, investors have been fleeing European equity funds. Through late February, net withdrawals were about $120 billion across the prior 12 months, including about $26 billion since the start of 2019, per data from EPFR Global in the article. Investors “are waiting for more clarity on the political front” before buying, observes Wouter Sturkenboom, chief investment strategist for Europe at Northern Trust Asset Management. The situation is getting murkier, however. The latest Brexit deal proposed by U.K. Prime Minister Theresa May was voted down overwhelmingly in the House of Commons on Tuesday. Brexit already has created huge uncertainties for businesses in both Britain and the continent, and a delay is one possible scenario after the vote. The deceleration of the European economy is another cause of concern. “Investors will likely stay on the sidelines until we get the promise of a lasting recovery in growth,” says Tilmann Galler, Frankfurt-based global market strategist at JPMorgan Asset Management, per Bloomberg. Damien Loh, chief investment officer of Singapore-based hedge fund Ensemble Capital, sees rising odds of a “no deal Brexit,” and believes the market is not pricing in the negative consequences of this possibility, per another Bloomberg article. If that happens, the risks could rise dramatically for Morgan Stanley’s and BofAML’s contrarian strategy.